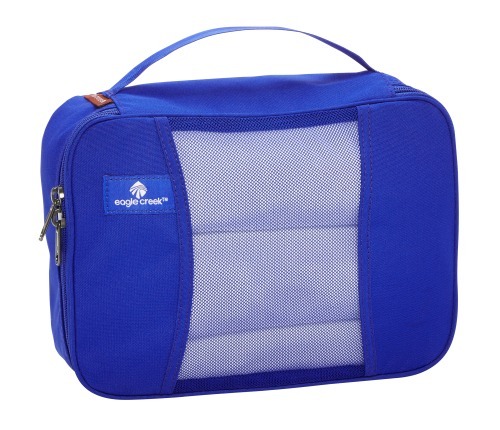 Eagle Creek's Pack-It Original™ Cubes help you stay organized inside any piece of luggage. Use these to pack clothing or other essentials and you're likely to impress TSA security, leading to a quick and easy screening. Bon voyage!